Generating awareness of Nova Scotia as an attractive business jurisdiction plays a critical foundational role in growing export and investment, as does ensuring a positive, export-oriented business culture here at home. 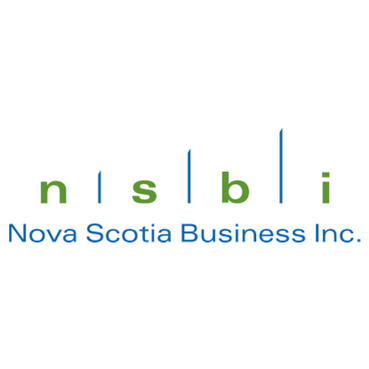 Nova Scotia Business Inc. is the private-sector led business development agency of Nova Scotia, Canada. We attract global investment to create new jobs across the province and work with companies in all communities to be more successful exporters. Our clients benefit from our business advisory services, skill development and training, financing, and support as they access global markets and succeed in the global economy. export operations to connect businesses in the province with new markets or new export opportunities. Learn about our Business Support.